Nars Velvet Shadow Stick - Nepal (8270) Brand New In Box. 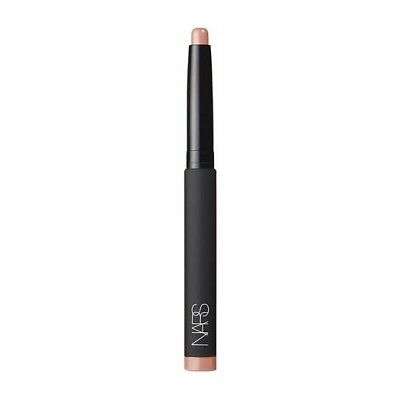 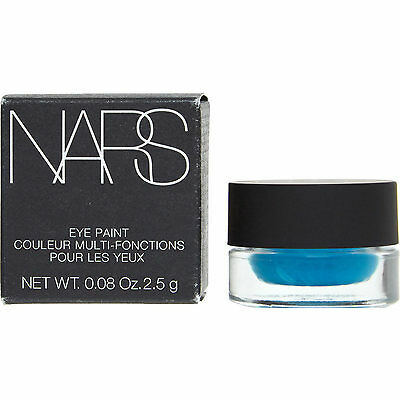 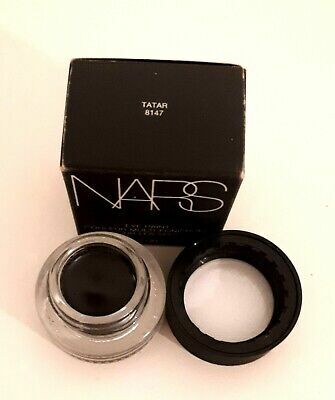 Nars Velvet Shadow Stick - Corfu (8267) Brand New In Box. 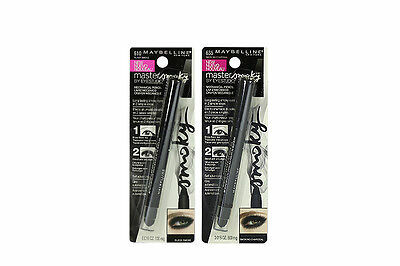 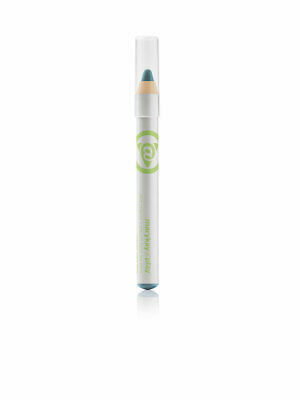 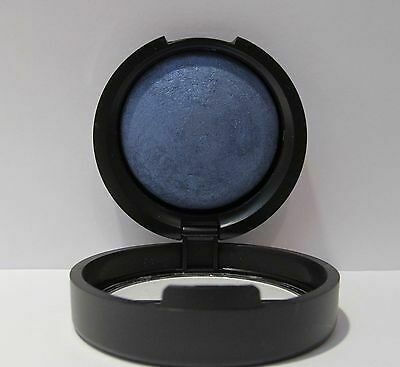 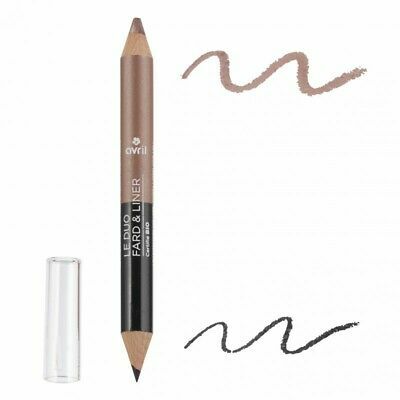 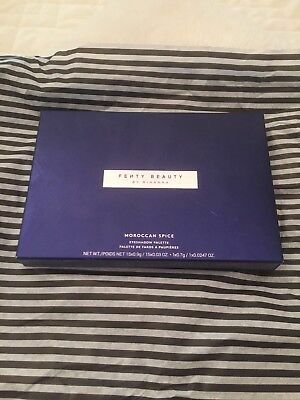 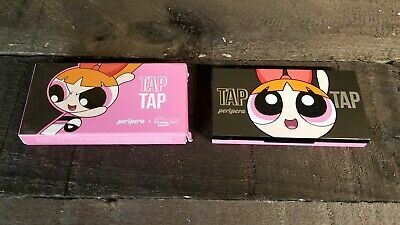 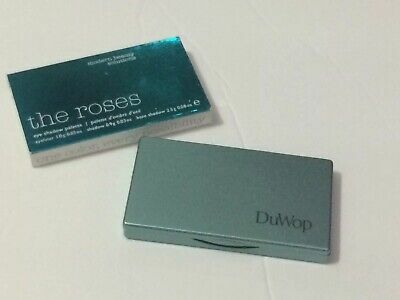 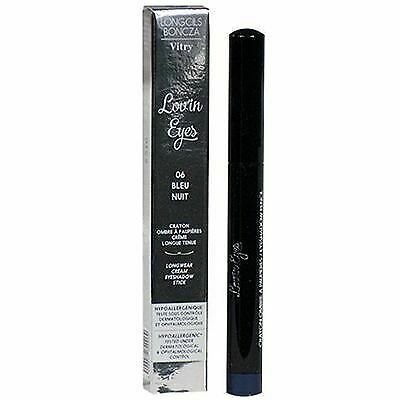 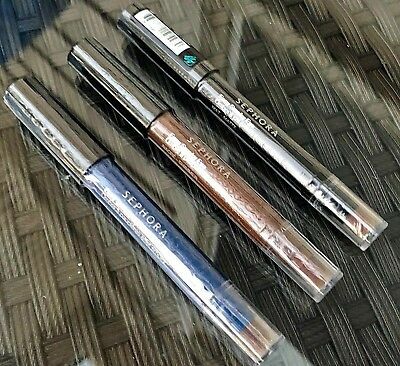 Laura Geller Eye Shadow TRIBECA BLUE Lot of 2 Baked Pearl makes great eye liner! 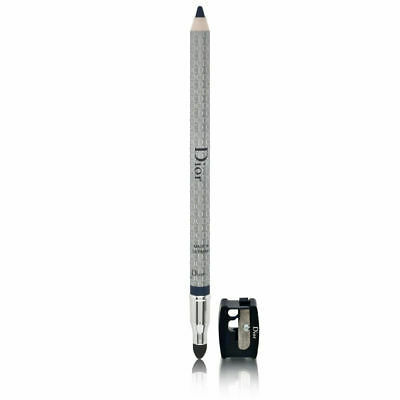 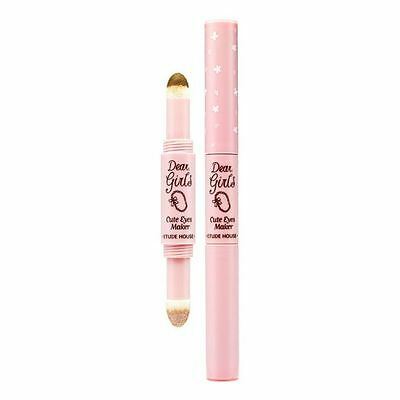 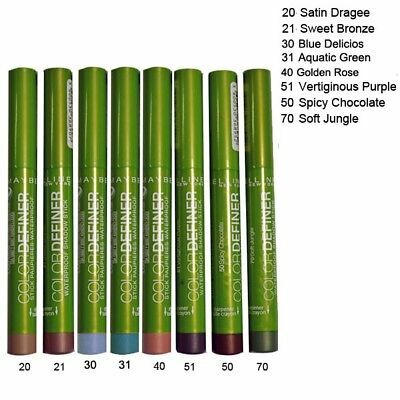 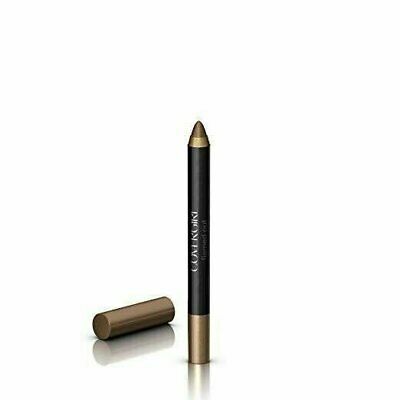 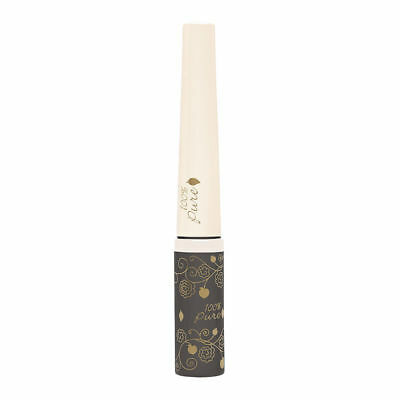 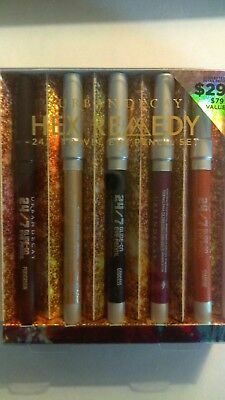 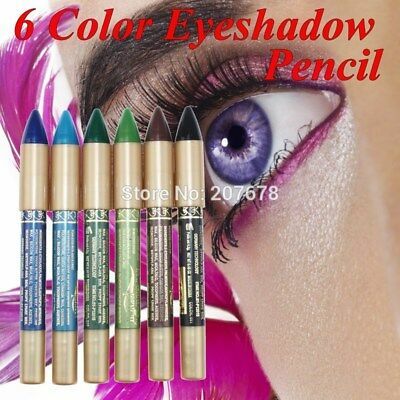 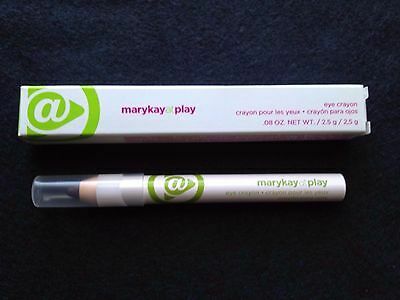 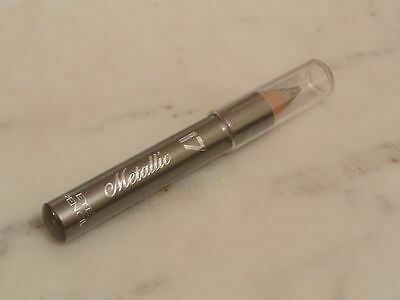 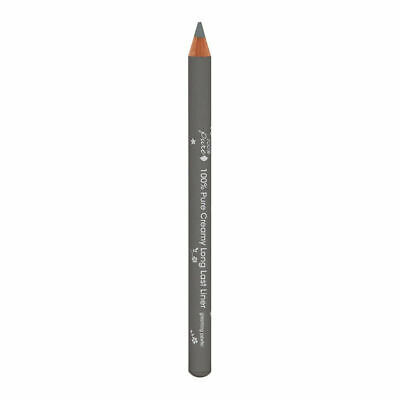 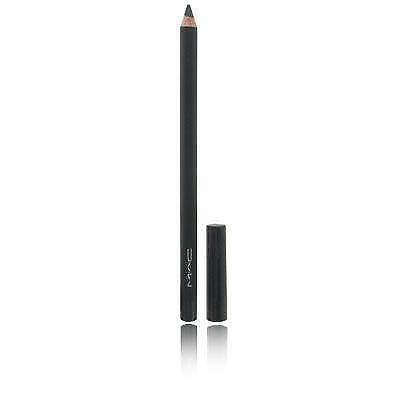 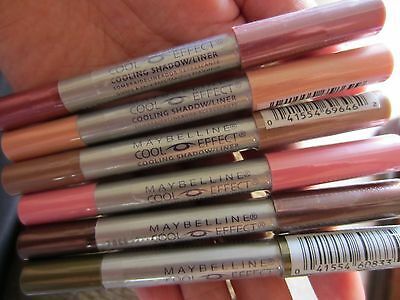 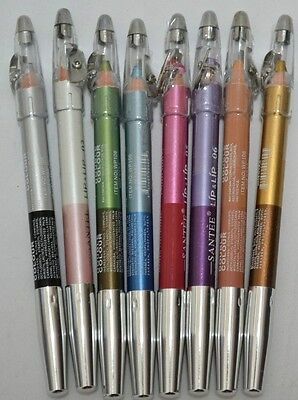 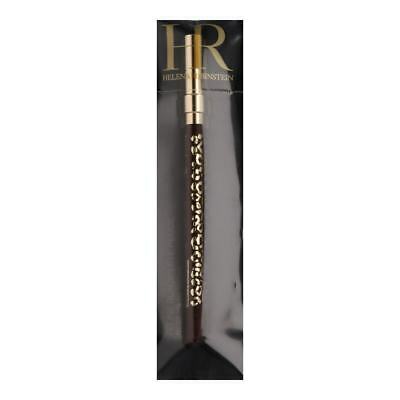 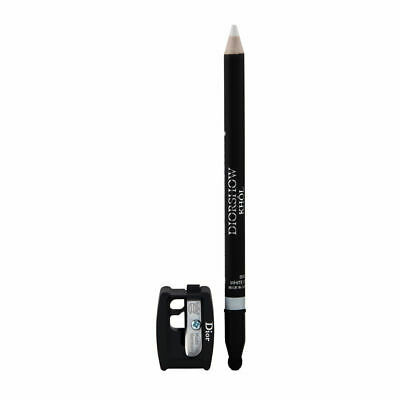 URBAN DECAY 24/7 Glide On Shadow Pencil - Mushroom - NEW & FULL SIZE! 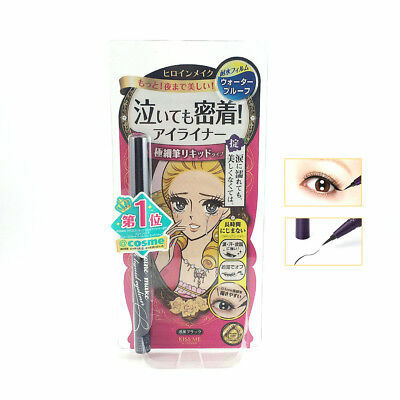 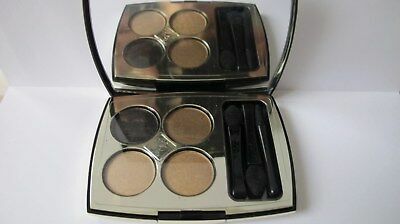 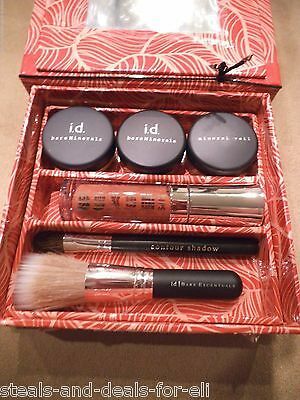 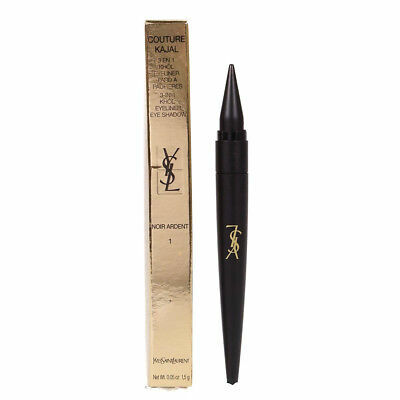 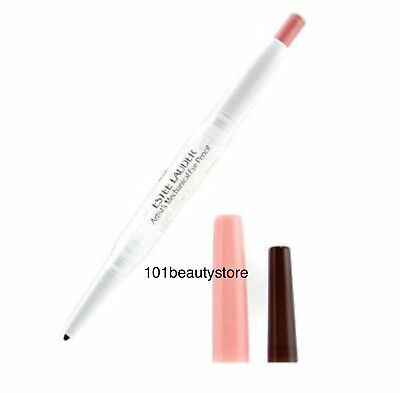 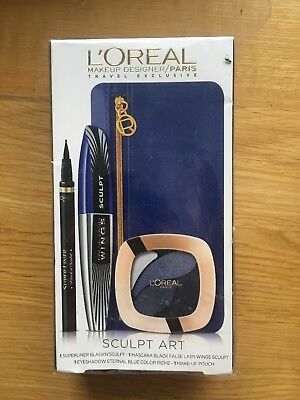 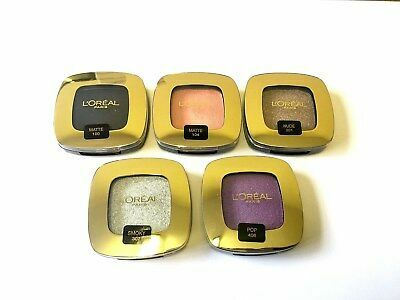 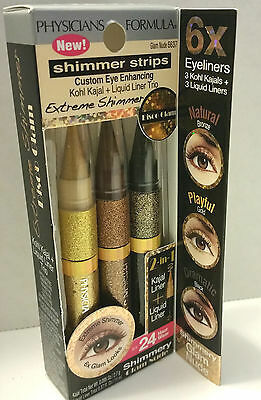 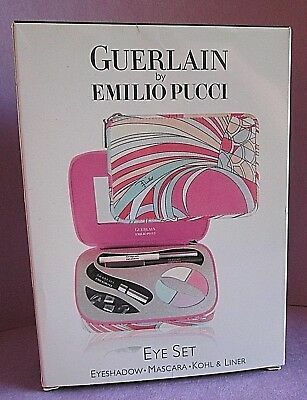 Loreal Make Up Designer - Mascara, Liner, Shadow & Pouch! 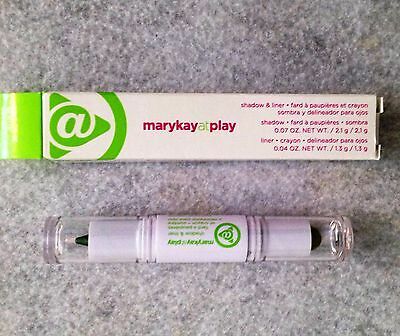 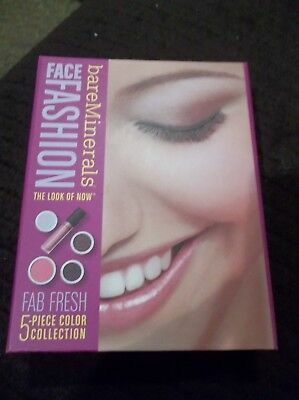 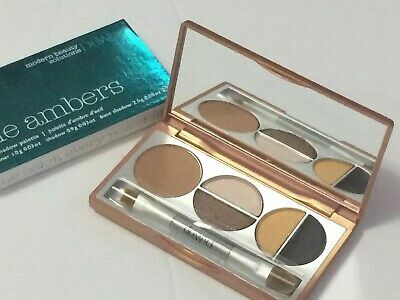 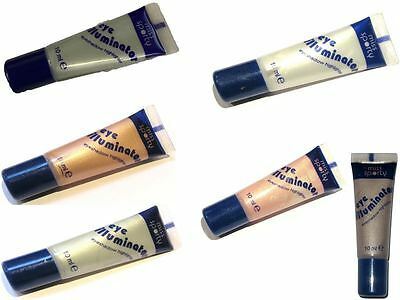 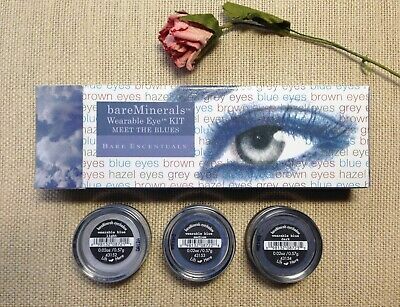 bareMinerals Wearable Eye Kit in MEET THE BLUES ~ FULL SIZES, NIB! 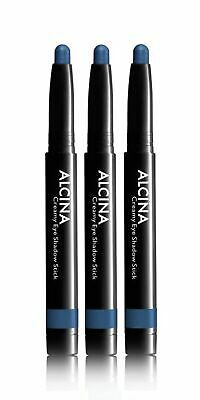 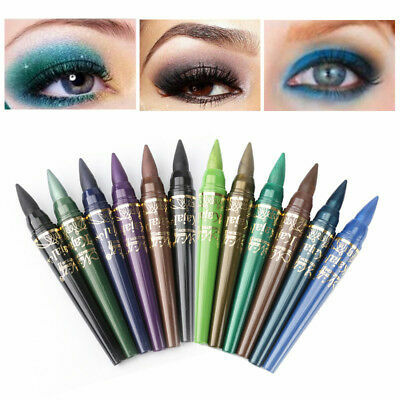 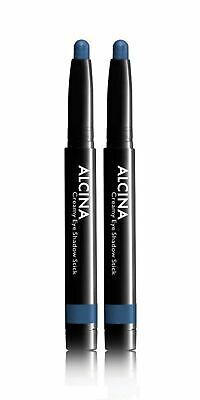 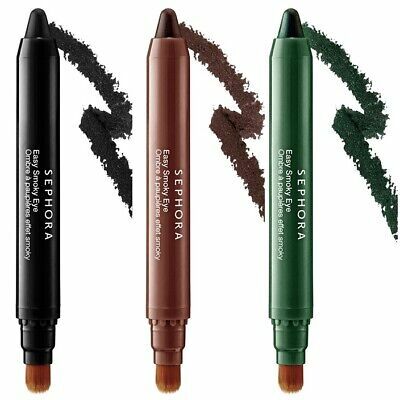 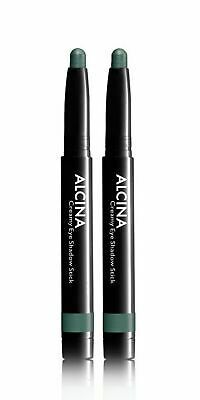 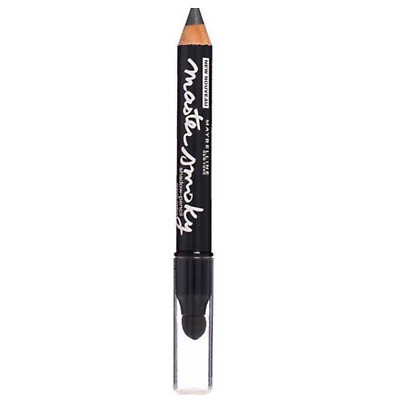 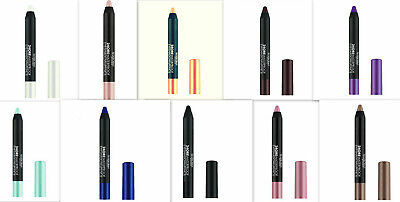 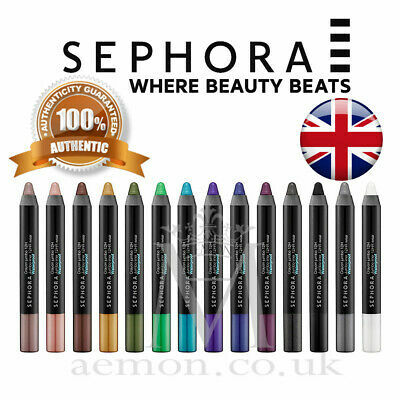 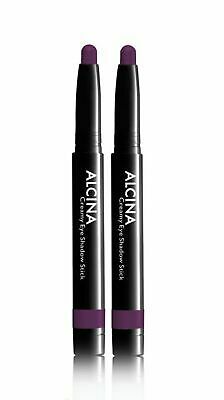 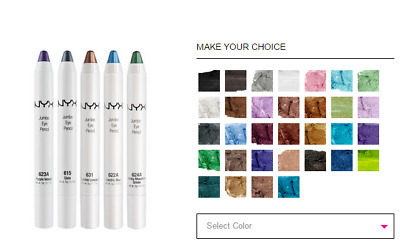 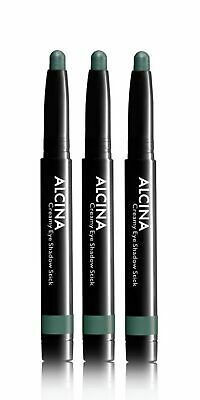 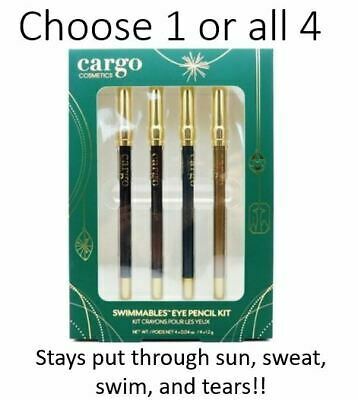 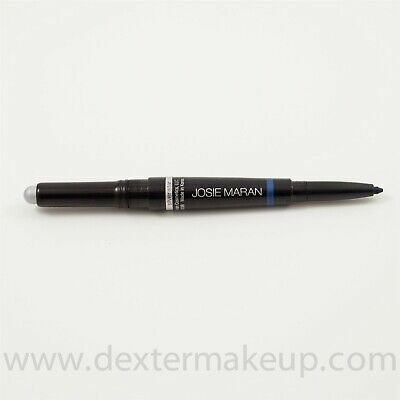 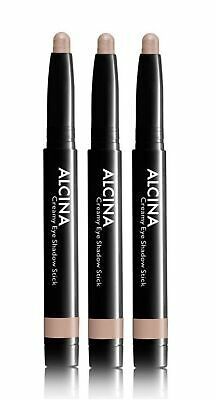 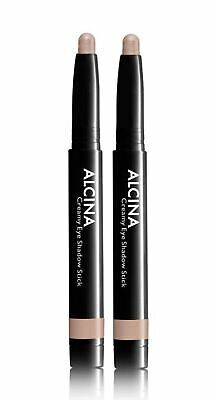 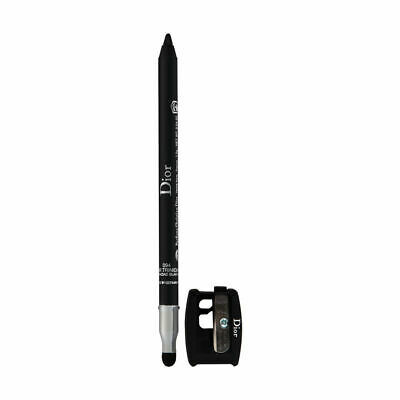 SEPHORA Easy Smoky Eye Eyeliner ~ Full Size ~ Black, Brown, Blue, Green ~ NEW! 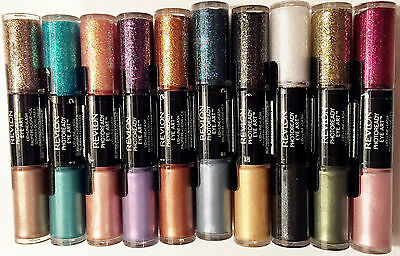 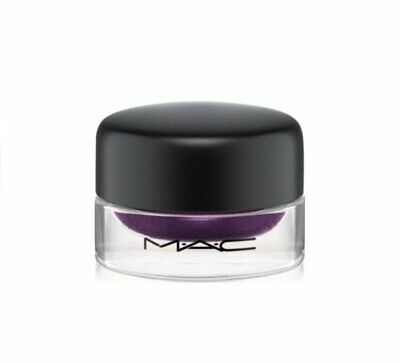 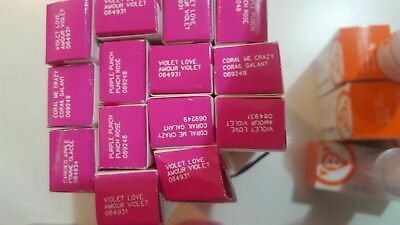 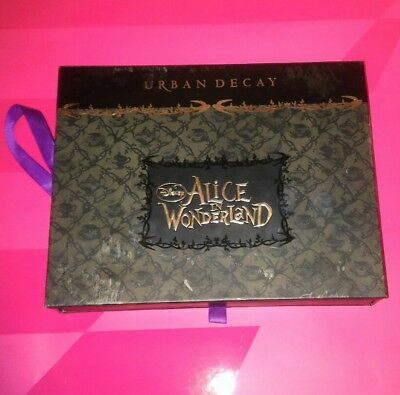 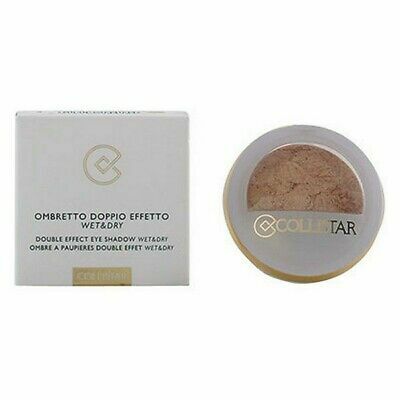 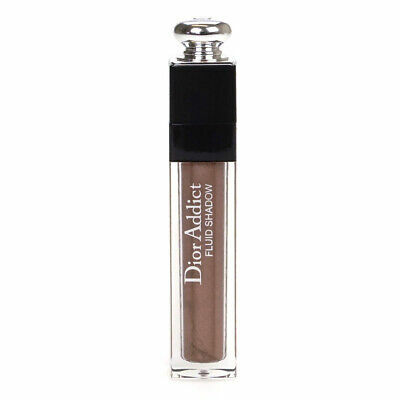 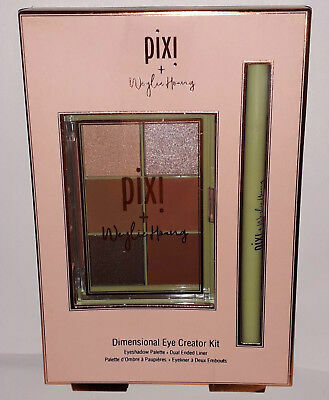 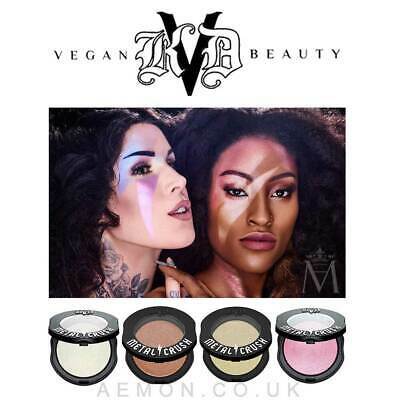 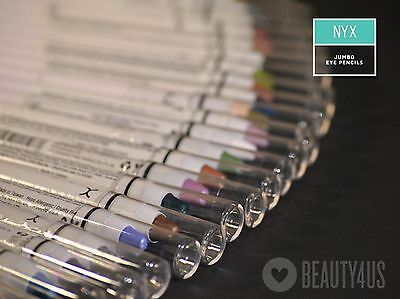 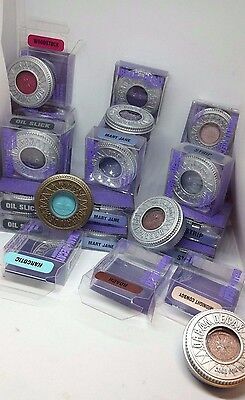 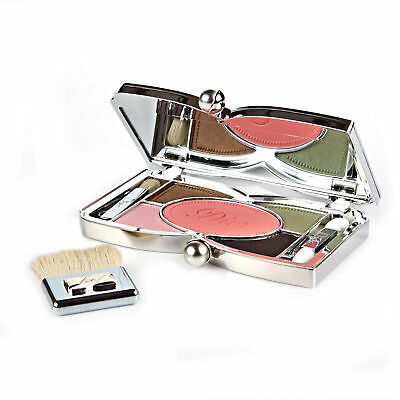 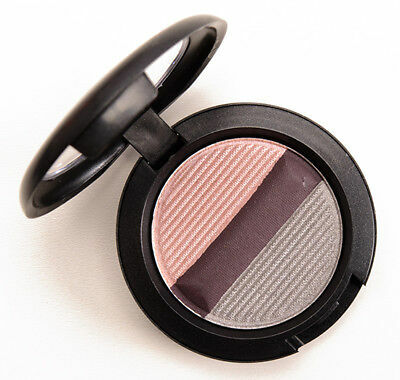 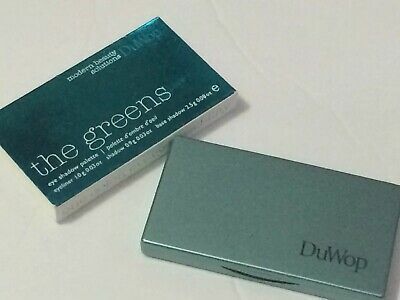 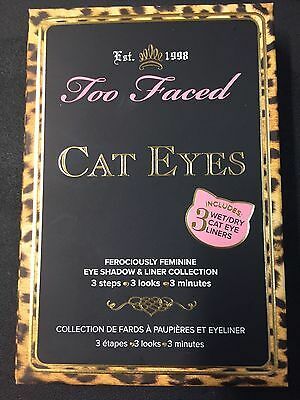 NIB Urban Decay Eyeshadow Full Size, Use Wet or Dry, , You Pick!